South Carolina may tighten their restrictions on puppy mills to deter the inhumane treatment of animals. Lawmakers in the state House are sifting through a proposal that would call for inspections and higher standards of dog care. If the proposal passes, those who have 20 or more breeding females would be required to first receive a commercial dog-breeding license. Some argue that number should be reduced, and anyone with five to seven breeding females should also be subject to inspection and a commercial dog-breeding license. Opponents of this logic voice concerns over the invasion of people’s privacy for home inspections. While the details of the suggested proposal are still being worked out, in the end, we here at Cane Bay support the ethical, humane and sanitary treatment of animals. Pets are a precious part of the family, not a commodity. In fact, puppy mills not only harm the pups themselves who live in overcrowded and dirty conditions, but oftentimes, the people who buy those puppies are negatively affected as well. If you’re wondering what a puppy mill is, how they work and the effects they have, below we’ll discuss the truth behind puppy mills. A puppy mill refers to a mass breeding of puppies for financial gain. The puppies, before being sold, are kept in dirty, tight, confined spaces and cages, and they live with minimal provisions, veterinary care or healthy habits, such as exercise. They are shown no affection, they’re typically separated from their parents shortly after birth, and the breeding females and fathers, after no longer being able to produce puppies, are generally abandoned or killed. 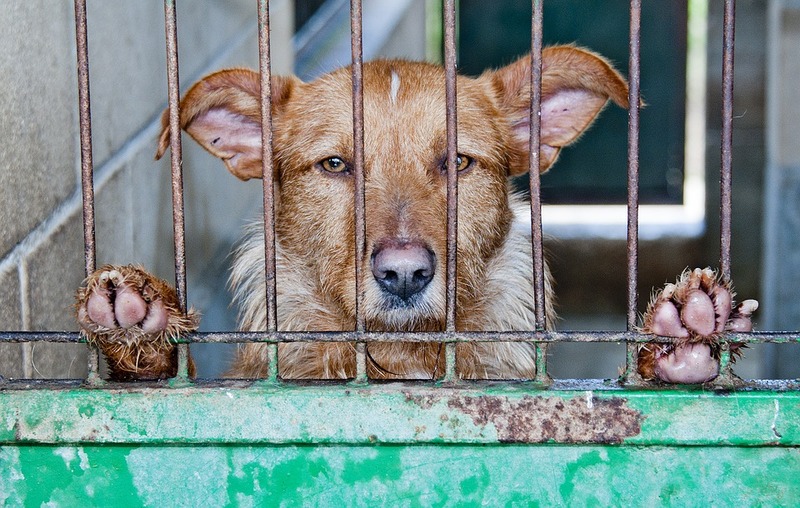 How Are Puppies Harmed From Puppy Mills? Apart from the cruel treatment and horrible living conditions, many puppies go on to face additional behavioral problems in adulthood, including fear, aggression and anxiety, as a result of the stress and total isolation. From poor living conditions and absent veterinary care, canines in these conditions often face untreated health conditions such as ear infections, oozing eyes, scabby skin, abscessed feet and more. Genetically, they are prone to more medical complications such as heart disease, bone disorders, deafness and respiratory disorders. Typically, in non-puppy mill breeding sites, breeders focus on quality. In puppy mills, quantity is the key factor, and many moms with genetic diseases are forced to keep breeding, and thus pass along genetic illnesses or conditions to their pups. How Do Puppy Mills Affect the People Who Buy Those Puppies? It is not uncommon for pet store puppies to be bred in puppy mills. When people purchase pets that have been previously bred in puppy mills, problems often follow. Owners of such dogs frequently complain about the expensive veterinarian bills to treat the many health problems their puppy has. The health conditions some dogs face can be lethal. Other furry friends get into a loving home and experience long-term behavioral problems of aggression, anxiety and fear. Trouble with potty training can be common as well, as dogs in puppy mills are forced to relieve themselves in their own cages. The proposal of South Carolina lawmakers could help bring tighter restrictions on this inhumane treatment of pets. First and foremost, the ethical treatment of animals is of utmost importance, and stopping the puppy mill trade is necessary for the well-being of dogs. Thank you for stopping by! We’re glad to see you. If you enjoyed our article, please feel free to share it with friends and on social media sites.